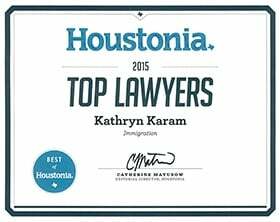 Ximena Reyes | Immigration Attorney at The Law Office of Kathryn N. Karam, P.C. 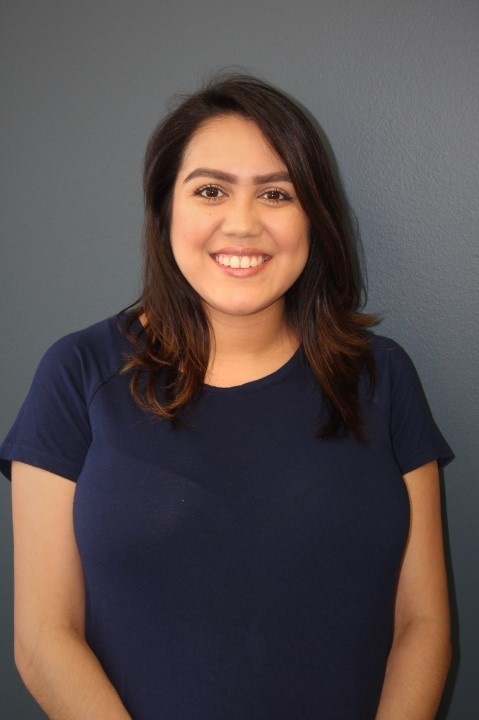 Ximena joined The Law Office of Kathryn N. Karam in December 2016. She joined the firm with two years of legal support experience in criminal matters and entry level experience in immigration matters. She found her calling in immigration law while studying for a Paralegal Certificate at the Center for Advanced Legal Studies. She enjoys connecting with people from diverse backgrounds and finds purpose in serving those who fight the odds for a better life. Ximena is currently pursuing an Associate Degree at Houston Community College. Ximena is a Legal Assistant and she is fluent in Spanish.